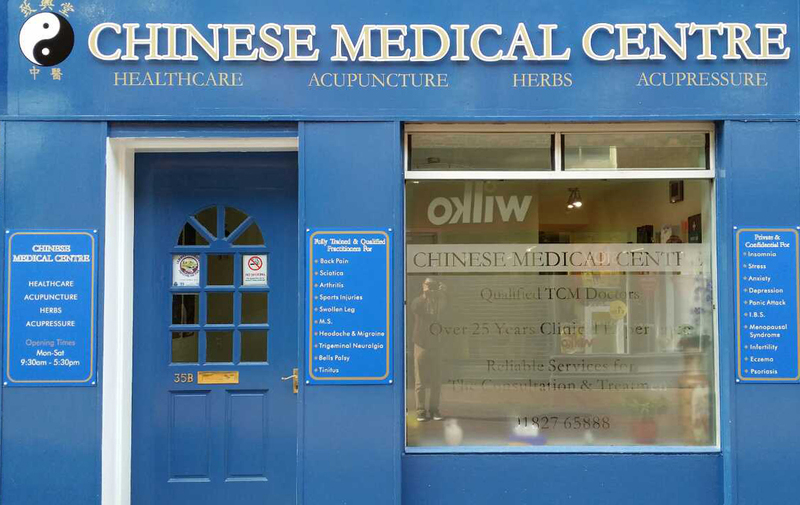 At the Chinese Medical Centre in Tamworth we aim to help you achieve better health and to get back in balance in a relaxed and friendly environment. We can treat symptoms that don’t respond well to conventional Western medicine such as chronic pain, tinnitus, sciatica and arthritis. Fully qualified in Traditional Chinese Medicine, we have the time and patience to fully understand and diagnose your individual condition. We then prescribe traditional Chinese treatments such as Acupuncture, Herbal Remedies, Therapeutic Massage and Dietary Advice. 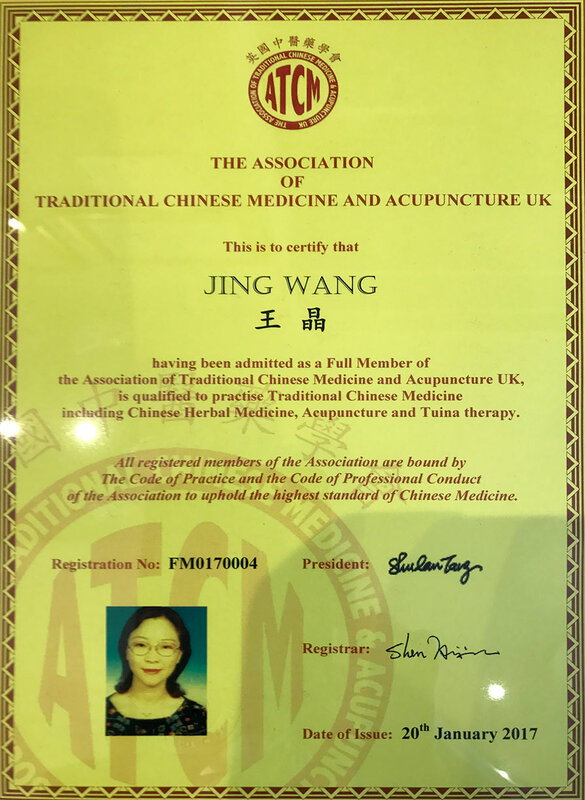 Fully Trained in Traditional Chinese Medicine and Western General Medicine as a qualified Medical Practitioner. 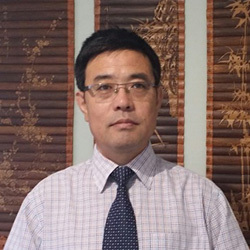 Dr Liu has practiced in the clinic since 1990 and been qualified as a M.D since 1993. He worked for one of the hospitals of Beijing Medical University where he treated patients and also trained international medical students. 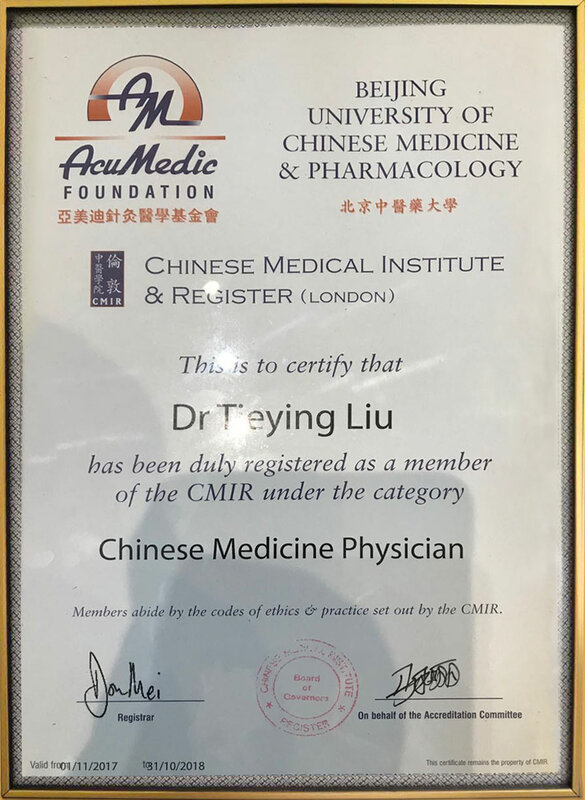 Dr. Liu has worked as a TCM doctor in the UK since 2000. He has strong interest in research and treatment for Pain Relief and he has successfully treated patients who suffered from Muscular injury, Arthritis, Protrusion of Lumbar Intervertebral Disc and Sciatica. Apart from these, he also has very successful experience in treating Anxiety, Insomnia, Infertility etc... Very friendly and reliable, Dr. Liu, Leo is highly recommended by his patients. Dr. Liu is a member of the Committee of Examination and Evaluation of World Federation of Chinese Medicine Societies. Dr. Wang has practiced in the clinic since 1990 and been qualified as a M.D. since 1993. 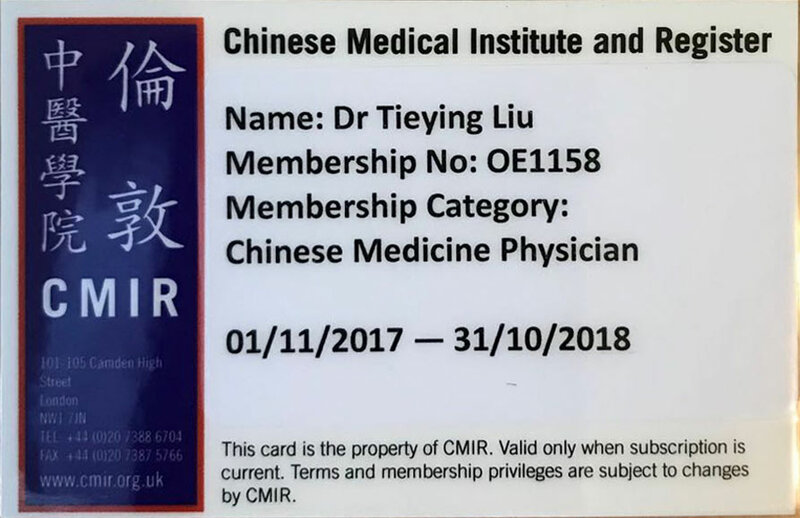 Engaged in clinical Orthopedics research, trained and worked as a Orthopedic surgeon in Beijing, China Academy of Traditional Chinese Medicine and Wangjing Hospital until 2000. 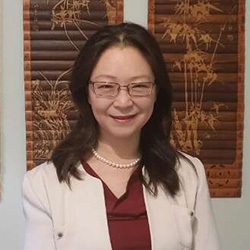 After working as a Consultant of Orthopedics, she then moved to the UK, working for the Chinese Medical Centre as a Consultant of TCM and became the Company Director. Accumulated rich diagnostic and clinical experience, She has successfully treated thousands of patients and gained an excellent reputation. We are very confident that she can help you attain health and happiness. Dr. Wang is also a senior associate member of the Royal Society of Medicine.